Front-line fundraisers have a portfolio of donors, metrics to meet, and a budgetary goal to achieve. How do we build and manage our portfolios - as individuals and as team members - for fundraising success? 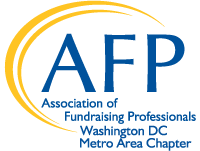 This interactive session will address best practices in portfolio management and the real-life challenges faced by front-line fundraisers. Whether you're a department of one or 100, building a foundation of strong portfolio management can drive front-line success, and we can all learn helpful practices from others in the trenches. Our format will allow not only for best-practices learning, but peer-based learning through dialogue; our session will open with a presentation led by the four panelists and provide a rich opportunity for discussion amongst the attendees. Using both recommended procedures and personal experiences as our guide, we will address moves management practices, techniques for responsible reporting, and setting ambitious but realistic metrics to maximize your portfolio. Learn reporting and moves management practices that can drive both individual and team success. Know how to use your portfolio to manage expectations with non-frontline colleagues, forecast budgets, and set practical key performance indicators. In love with the arts since childhood, Stephanie studied piano, ballet, and French horn before finding her passion in arts management. She is a major gifts officer at the Smithsonian's National Museum of American History, and has held previous positions at Washington Performing Arts, the Baltimore Symphony Orchestra at Strathmore, and the Cincinnati Symphony Youth Orchestra. She Vice President of Resource Development for the DC Metro Area Chapter of the Association of Fundraising Professionals and is a former Co-chair of Emerging Arts Leaders DC. 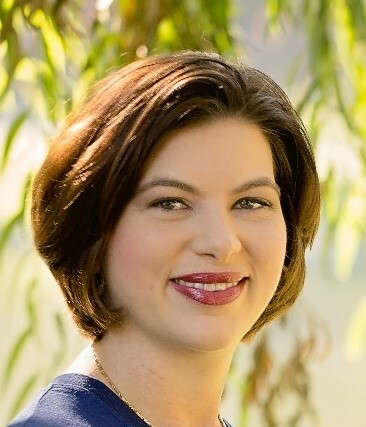 Stephanie holds an MA in Arts Administration from the University of Cincinnati College-Conservatory of Music, an MBA from the UC Lindner College of Business, and a BM in Music Performance from Florida State University. With a decade of experience in individual philanthropy from membership to major gifts and beyond, Betsy’s career in arts fundraising has spanned non-profits with 8 employees and a $1M budget to non-profits with more than 70 employees and a $15M budget. 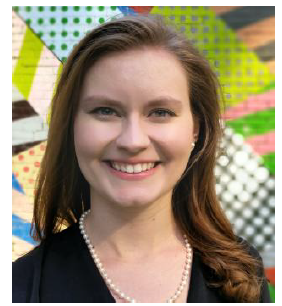 She is currently the Senior Major Gifts Officer at The Phillips Collection, where she raises unrestricted and restricted leadership and planned gifts for operating expenses as well as the endowment and sits on the director’s Campaign Cabinet. Betsy previously served as Co-chair of the AFPDC Arts Affinity Group and continues to play an active role in supporting emerging arts fundraisers. Betsy holds a BA from Columbia University and an MA in Medieval Studies from University College London, which isn’t really relevant to her professional life but is an interesting conversation starter at cocktail parties. Veronica Kannan is an experienced development professional, specializing in performing arts fundraising, and is currently the Director of Development at Round House Theatre. An Ohio native, Veronica has worked in development roles at Houston Grand Opera and the Alley Theatre in Houston, and Florida Grand Opera in Miami. Veronica holds Bachelor’s and Master’s degrees in violin performance from Miami University (OH) and the University of Miami (FL), respectively. 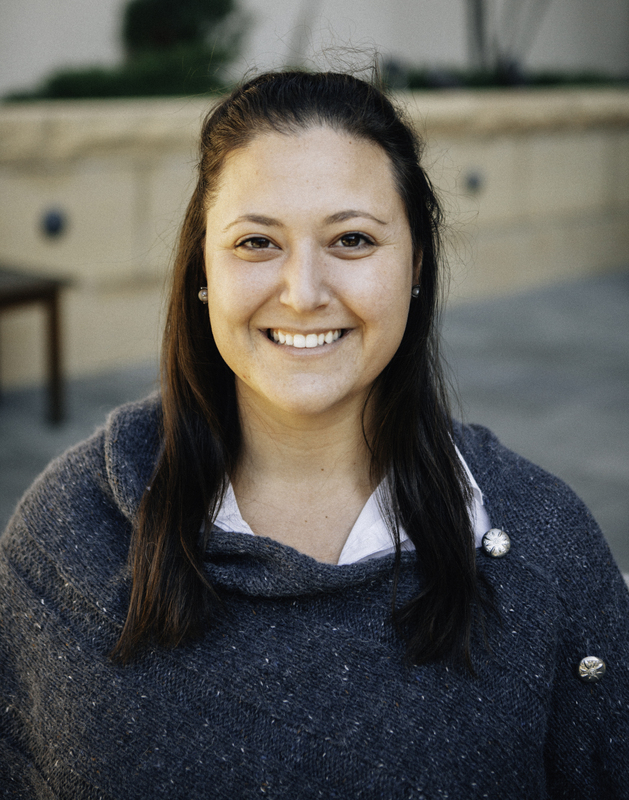 Nat Wyeth serves as the Director of Strategic Partnerships and Development at the SEED Foundation in Washington, DC. 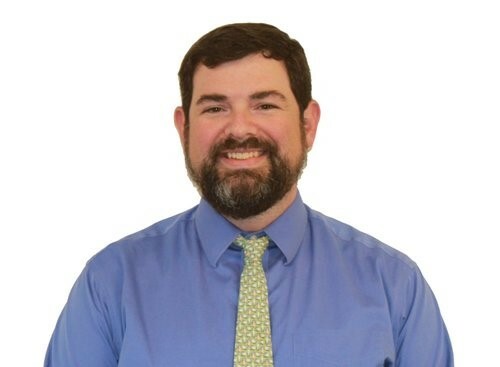 His work at SEED focuses on cultivating new individual, foundation and corporate relationships to support SEED’s College Transition Success program as well as the SEED School of Washington, DC. Prior to joining SEED, Nat was a major gift officer at Washington National Cathedral for 8 years. A Baltimore native, Nat graduated from Rhodes College in Memphis, TN.